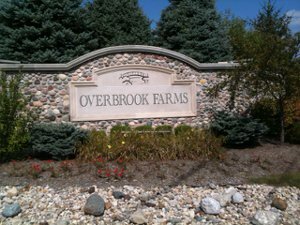 Overbrook Farms is a small, elegant community in Carmel Indiana. It is located near the intersection of Shelbourne Road and W 141st Street in the western portion of Carmel. The community features both new and existing homes and is still in a new construction stage, developed by Fischer Homes. Overbrook Farms has mature trees, open green spaces and a lake. The neighborhoos is close to business centers in Carmel and shopping and dining options at Clay Terrace and surrounding areas. 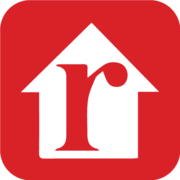 Home prices in Overbrook Farms range from the upper 400s to upper 800s. 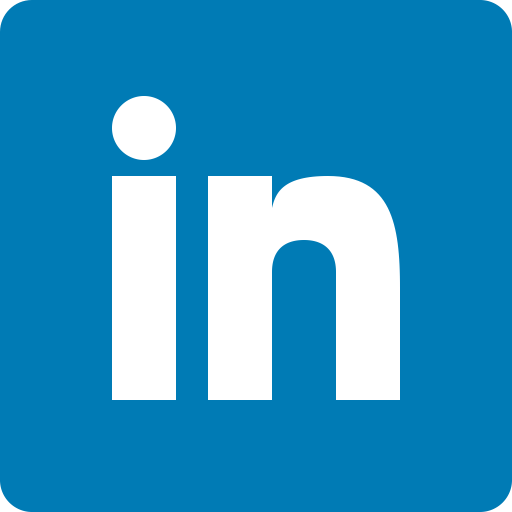 It is located in the 4-Star Carmel School District and residents attend College Wood Elementary, Creekside Middle and Carmel High Schools.